We want to give our clients the highest level of service and quality of end product on the market. Therefore the opinion of our clients is what matters most.  Henley Stone are a very versatile contractor with a strong industrious determination to succeed, they are up there with some of the most committed contractors I have come across within the construction industry. Henley Stone Specialists have worked for Barratt London on two phases of the West Hendon regeneration scheme, where they developed the outline design to allow them to supply and install the precast stone features on numerous blocks including a 26 Storey Tower.